The Boeing 787 Dreamliner of the Emirates airline is becoming a common sight as it does it's low and slow pass over Cardiff city on its way to Cardiff Wales Airport. 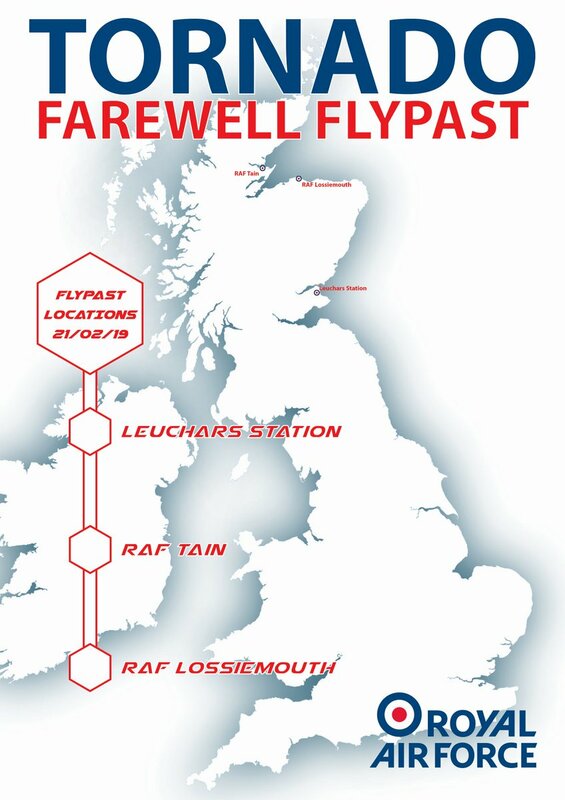 Farewell to the Tornado... flypasts schedules.. 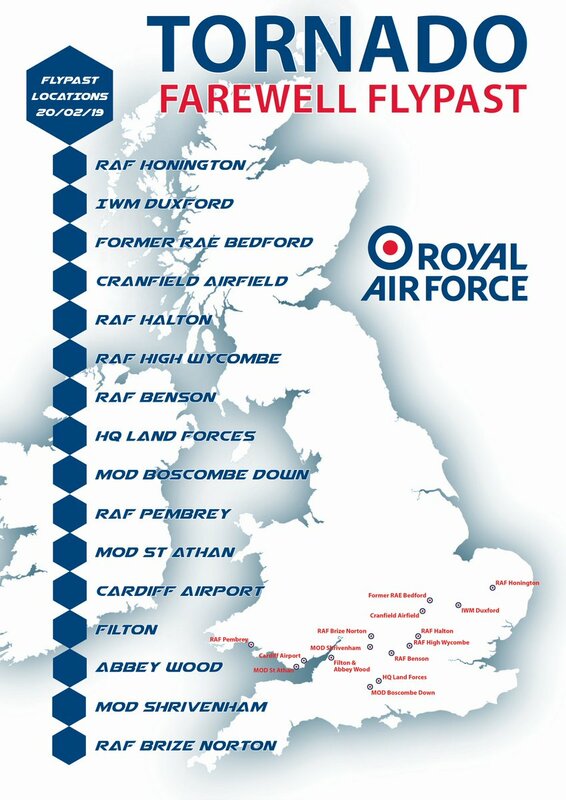 This is the 20th, covers St Athan & Cardiff airport. It will be a 3 ship flypast. Last edited by pip08456; 11-02-2019 at 21:09. 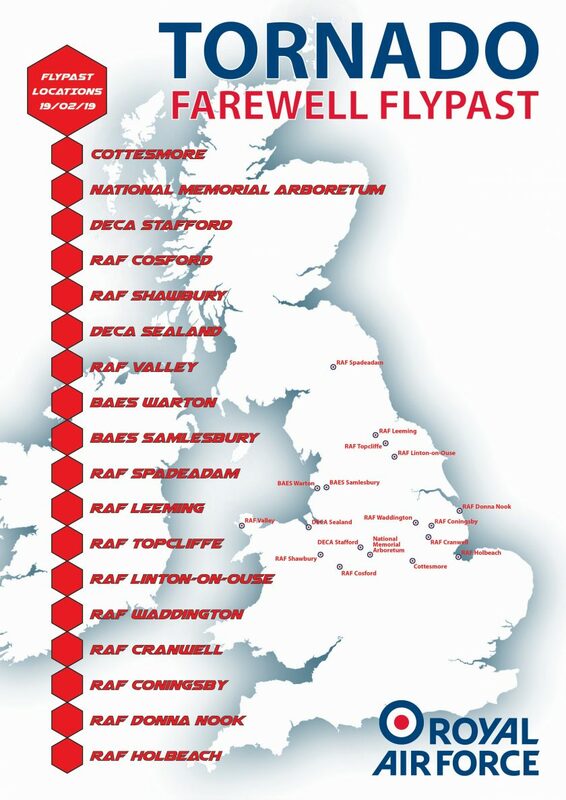 Tomorrow will be the final 9 ship flypast of RAF Cranwell then a bit of a display on return to RAF Marham. Here's the plan for the Marham return. Looks like the Tonkas are having a final bit of fun. 2 ship just flew over my house on the LPL 27 approach and bugged out to the South over North Wales. Next stop Wolverhampton so keep your eyes peeled if in the area. MoD appear to be testing that new Taranis drone again in Cardigan Bay just off Aberporth. (They have activated the danger area NOTAM). And in the interests of aviation safety at was even using mode s and maybe even mode c.... Unlike the Russkies! Also spotted today is one of the the Saudi Tornado IDS which are operating out of Warton. Turned South down Liverpool Bay, over Snowdonia and had a quick blast through the Mach Loop. They're working on integrating that Damocles targeting pod they've purchased from the French. Some of you probably know this already but the Farnborough International Airshow Public days are no more. It's not surprising really seeing how terrible 2018's display was. With the Shoreham crash a few years back and the additional new housing built nearby they've played it safe and now pulling the plug. It will continue as a trade only show with apparently one public day on the friday but it won't be the same. I'm hoping Paris keeps going and that they atleast have a better flying display for the public. Wow Air goes into Administration. All Flights Cancelled.